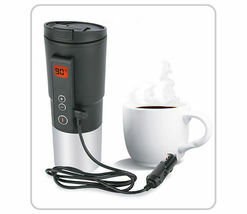 This item is selling for $52.25 on eBay. 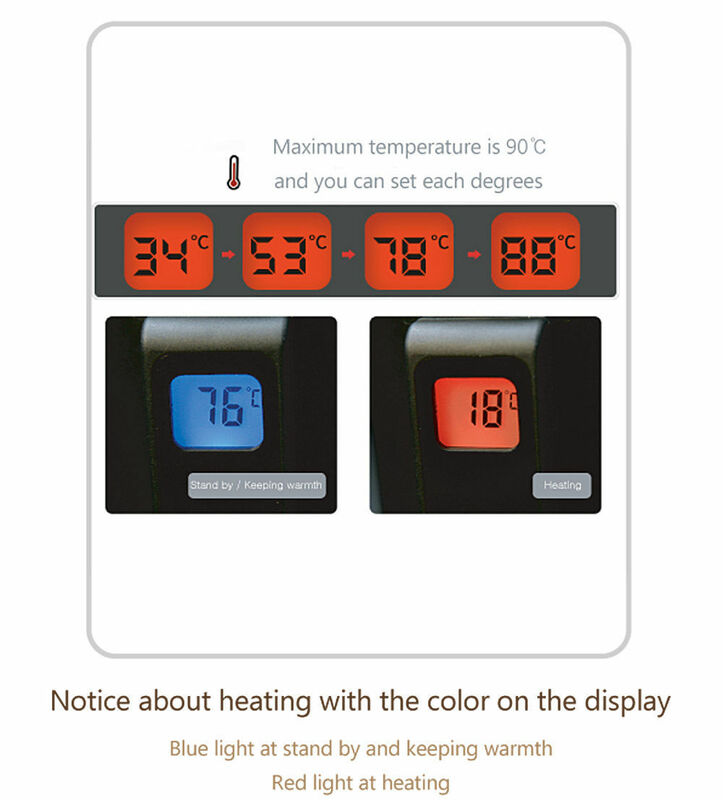 - Maximun heating temperature 90'c . It takes about 20 minutes. 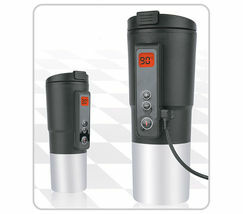 The diameter of bottom is 2.5 inch. 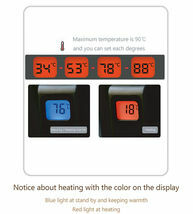 and it keeps the water temperature constant at a setting temperature. 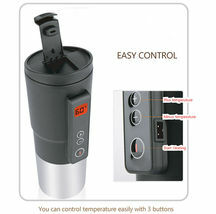 You can easily set the temperature of the water to boil by simply pressing the + , - button. 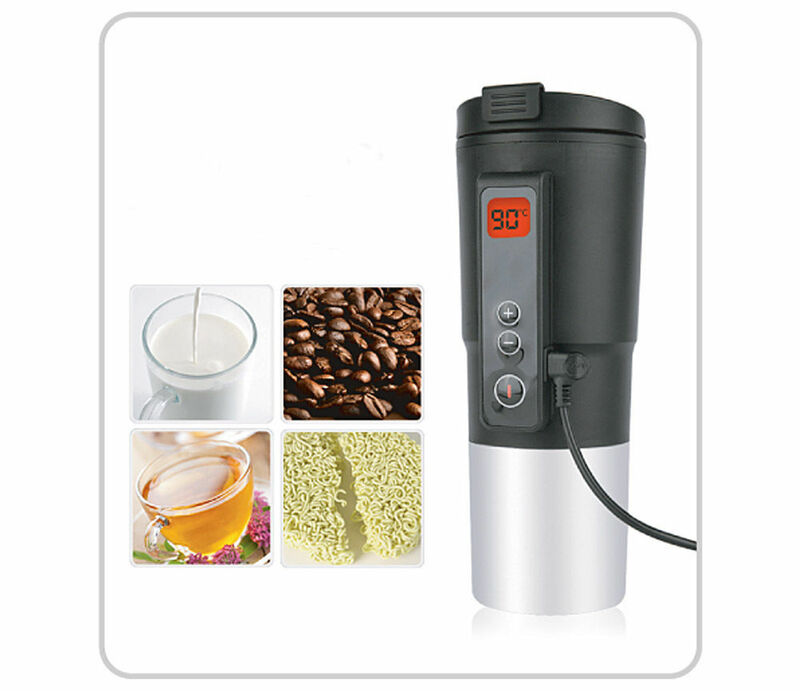 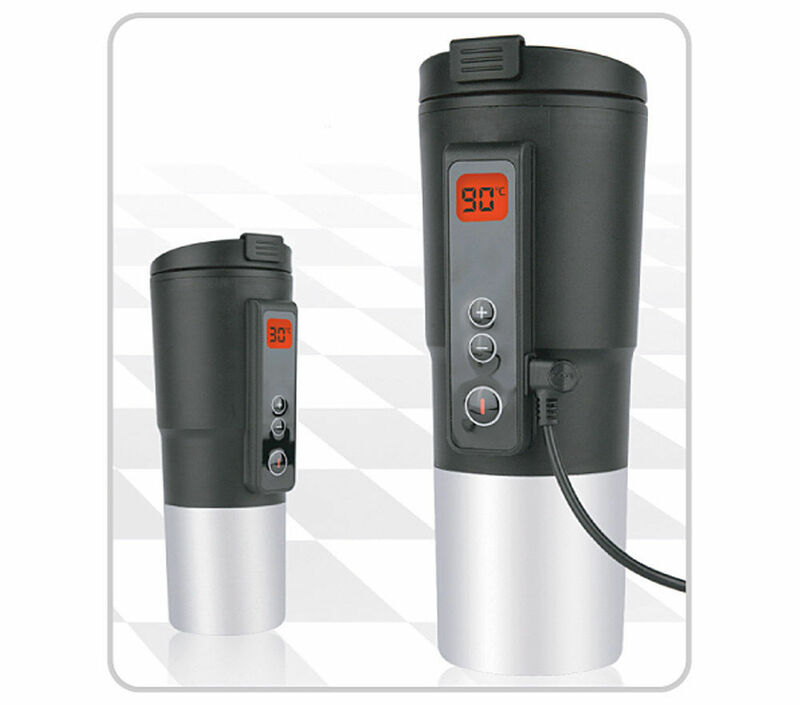 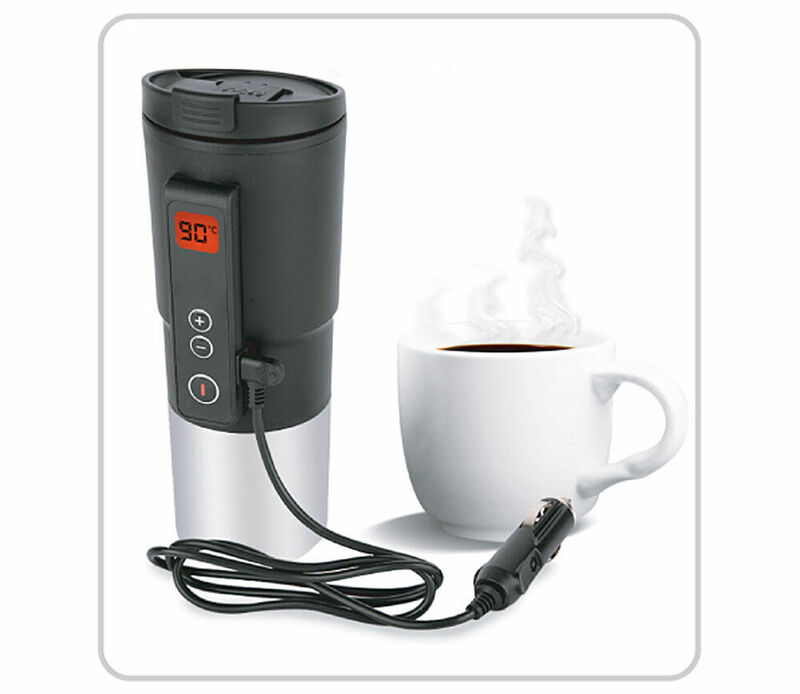 - Various temperature setting in the range of 30 ~ 90.c. made of staineless steel (18/8) that is durable and neither corrodes nor elutes endocrine disrupting chemicals. 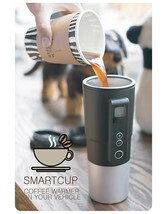 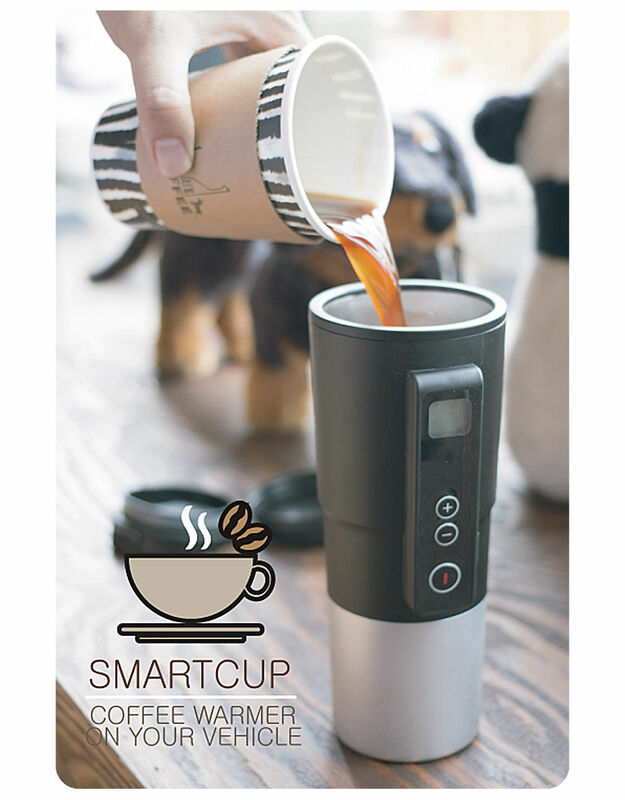 so the smart cup can be used safely for boiling water. 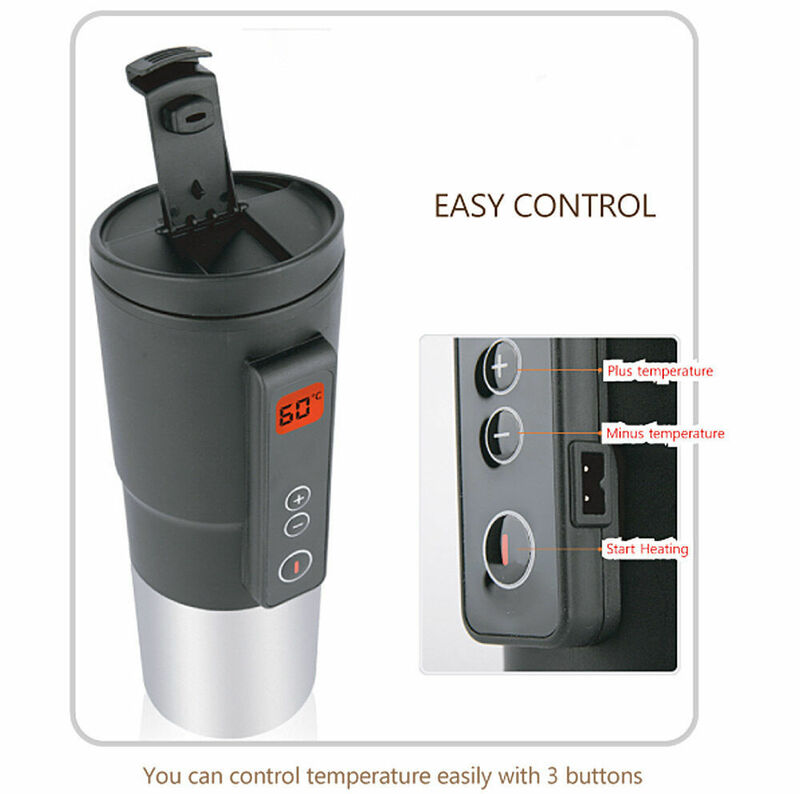 Separable stainless steel cup ! 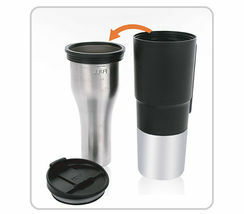 The inner stainless steel cup is separable and washable.